Jon graduated in 2015 with a Bachelor of Science in Construction Management from the University of Northern Iowa. After starting in the field with Peters in 2014 he accepted an internship that led to a full time position. 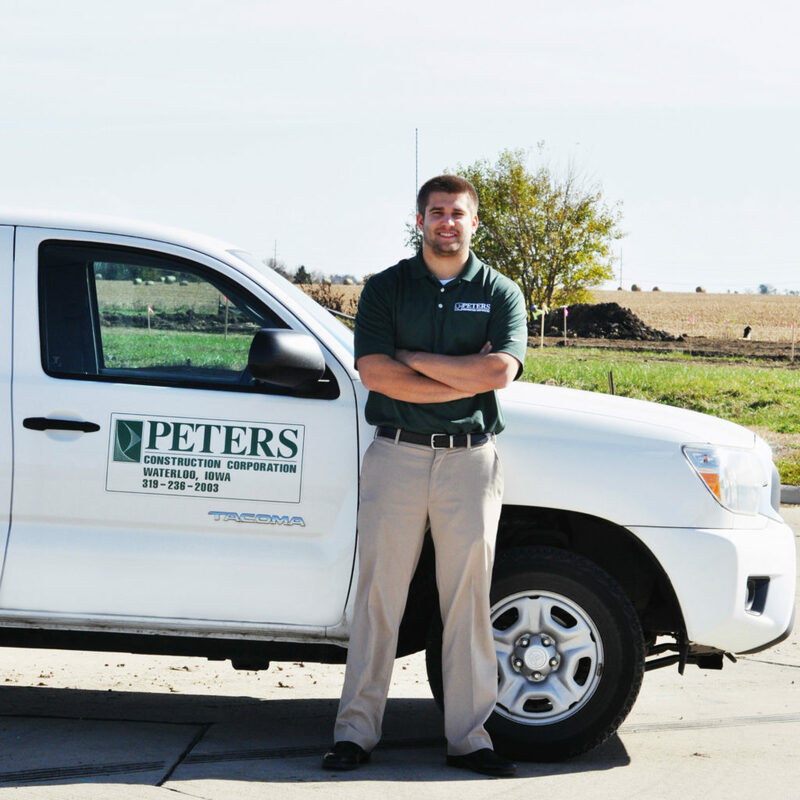 Jon has an estimating role in the majority of projects that come through Peters Construction. 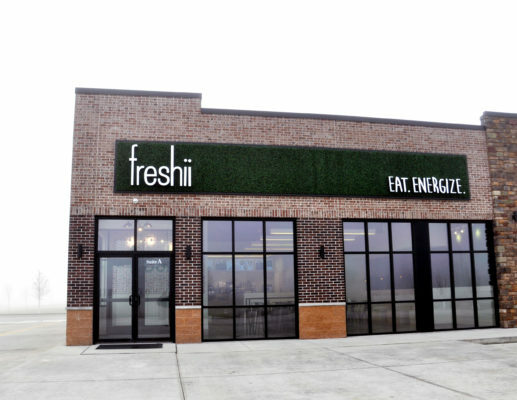 Some of the projects he has acted as the project manager for include Jacobson Financial Remodel, numerous Professional Office Services projects, and most recently the ongoing project for D. LaPorte.